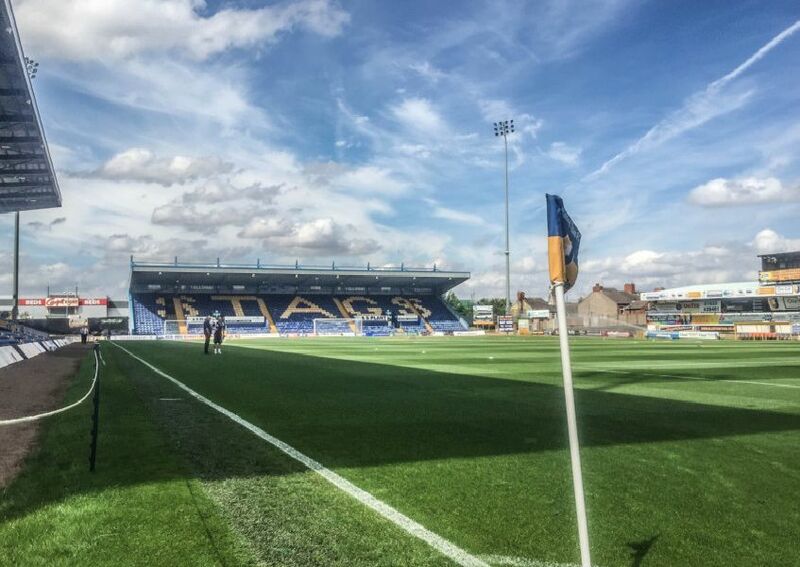 Mansfield Town are just two points behind League Two leaders Lincoln City after a 3-1 home win over Macclesfield Town. Photographer Andrew Roe captured the best of the action in this gallery. Mansfield's Jorge Grant scores the opening goal'. Jorge Grant breaks the deadlock in the first half. Jorge Grant celebrates making it 1-0. Mansfield's Jorge Grant celebrates his opening goal with manager David Flitcroft.